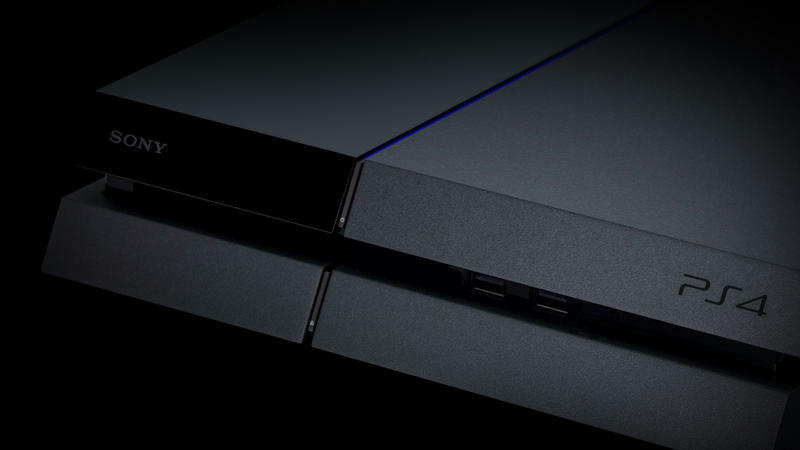 Andrew House, President and CEO of Sony Computer Entertainment, revealed at this year's Develop Conference a bit of the thinking that went into the company's unveiling of the PlayStation 4 last February, according to a report from IGN. "I think we were probably earlier in the announce than we have been previously, and that was very deliberate. I wanted to be out there first with the first announcement for this generation," House said. Sony released the PlayStation 3 a full year after Microsoft put out the Xbox 360, and while worldwide sales evened out, Microsoft had a steady lead in the U.S. throughout the lives of the consoles. House says Sony wanted to take "something of a leadership position," and that the late start played a role into the decision to unveil the system before Microsoft could announce theirs. House talked also about the decision not to show the PlayStation 4 console itself at the original event. Rather than wanting to have something to show up Microsoft with, Sony was just going about its usual business. "If you look back at our history of previous reveals, we generally always went with explaining what the concept would be, articulating what package the overall consumer experience was going to be and then later revealing the hardware. So this felt very natural and normal to us," House said. Showing its system first was a huge gamble, but after seven solid months of beating the competition, it seems to have panned out for Sony.